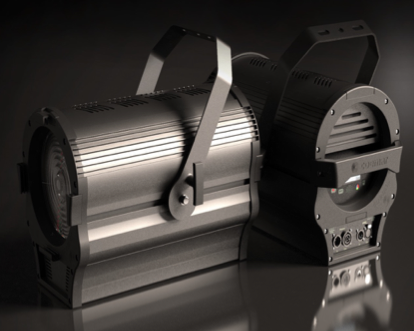 The Otello 8 Full Spectrum is a fully motorized zoom Fresnel. It has 20-bit color mixing through 6 colors: red, green, blue, cyan, lime, and amber. Color temperature control from 27K to 65K and an average CRI of 95. The fixture boasts 16-bit dimming with 4 dim curves that can be selected digitally. The motorized zoom capabilities allow for a range from 14 to 84 degrees. 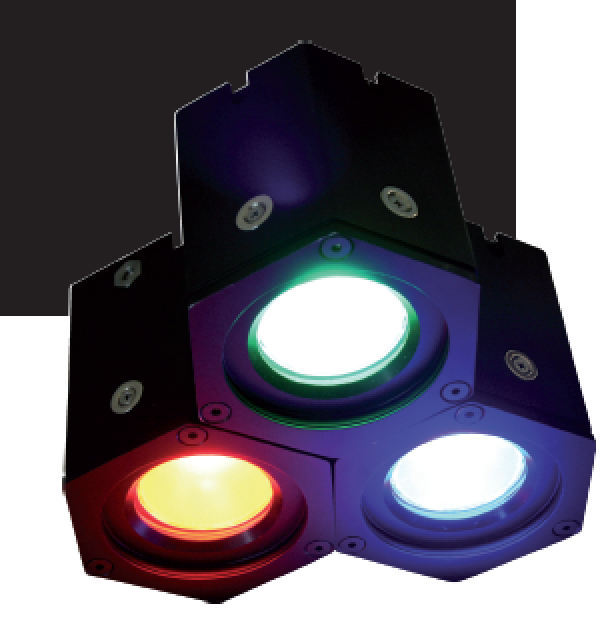 Green-Magenta adjustment, flicker-free operation, and 4 different fan settings, (low, auto, studio and DMX control) round out the key features of this versatile lighting fixture. Also available in Tungsten, Daylight and Variable White. 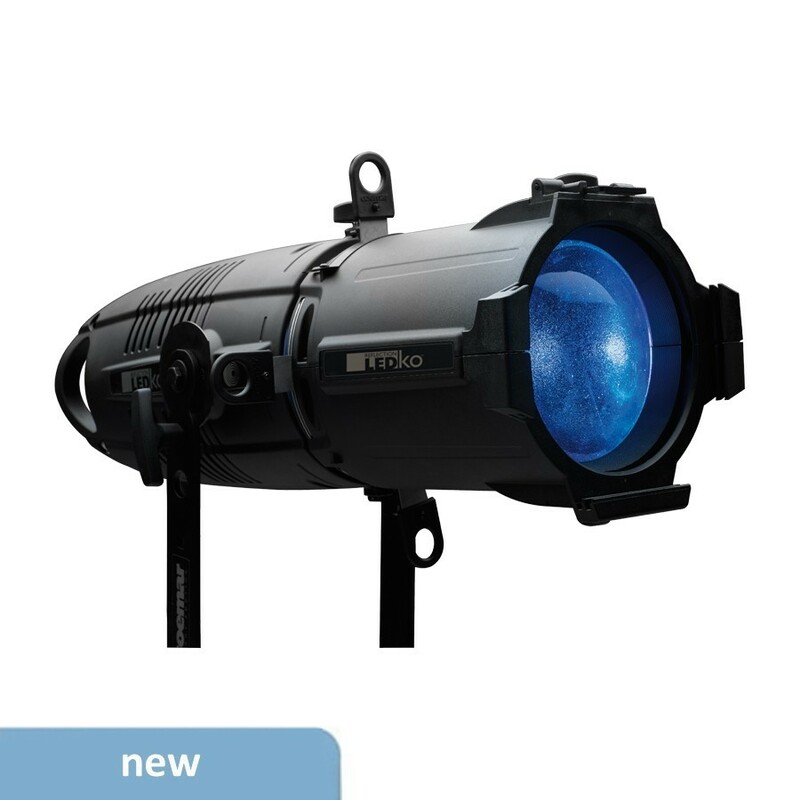 Available in Tungsten, Daylight or Full Spectrum, The Otello 6 VW will have a color temperature range of 2800K to 6500K with an average CRI of > 94. The motorized zoom will allow beam control from 14 to 81 degrees. Thanks to HD electronics, the smooth 16-bit dimmer is processed at 20-bit. It will also have the same guaranteed flicker-free operation and fan settings, (low, auto, studio, DMX control) as the Otello 8. The ReLite LED HD is a replacement LED, designed to retrofit 1K and 2K traditional incandescent fixtures. It has an internal microprocessor and HD electronics that allow for customization. 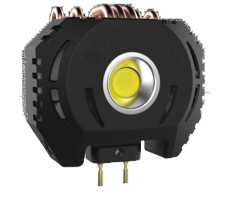 The ReLite comes in fixed white at either 3200K or 5600K with a CRI of 90. 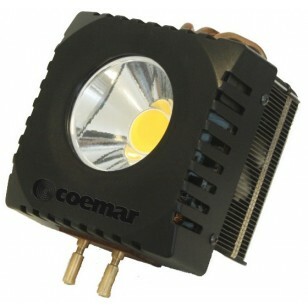 Smooth dimming from 10% to 100% using traditional triac AC or IGBT dimmers. You can utilize your existing incandescent fixtures and reduce power consumption by over 90% with almost no heat generated. And longer lamp life means no relamping issues. It is also flicker free for TV and Broadcast installations. 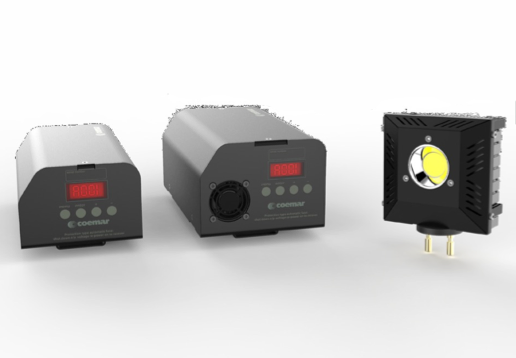 Designed to retrofit every old halogen fixture, the ReLite Kit is an LED source that can be controlled not only from traditional triac AC or IGBT dimmers but also by DMX. 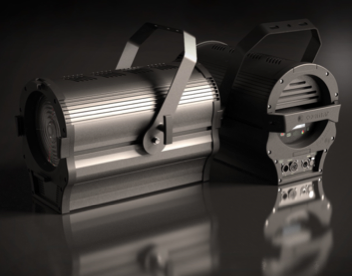 Comprised of an external power supply and LED source, the ReLite kit will have improved light output compared to the standard ReLite versions, will be available in tungsten, daylight or variable white, from 2700K to 6500K and a CRI of 90 to >95. 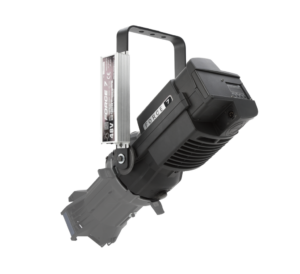 The kit boasts smooth 16 bit dimming with no color shift when dimming and the same power savings and flicker-free operation as the original ReLite LED.